Intelligent Illustration making safety communicable! 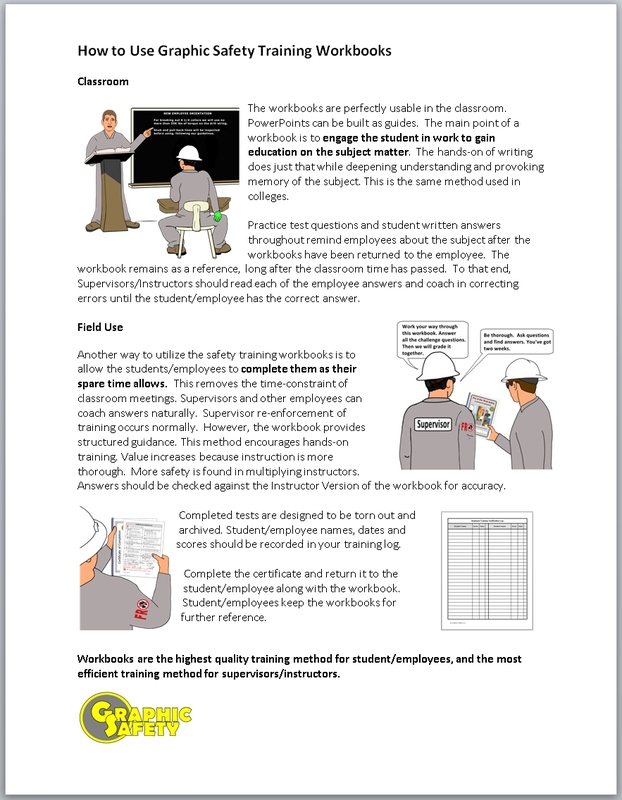 When your employees work through our workbooks, they will know safety! Copyright Graphic Safety, LLC. Copying and duplication prohibited!